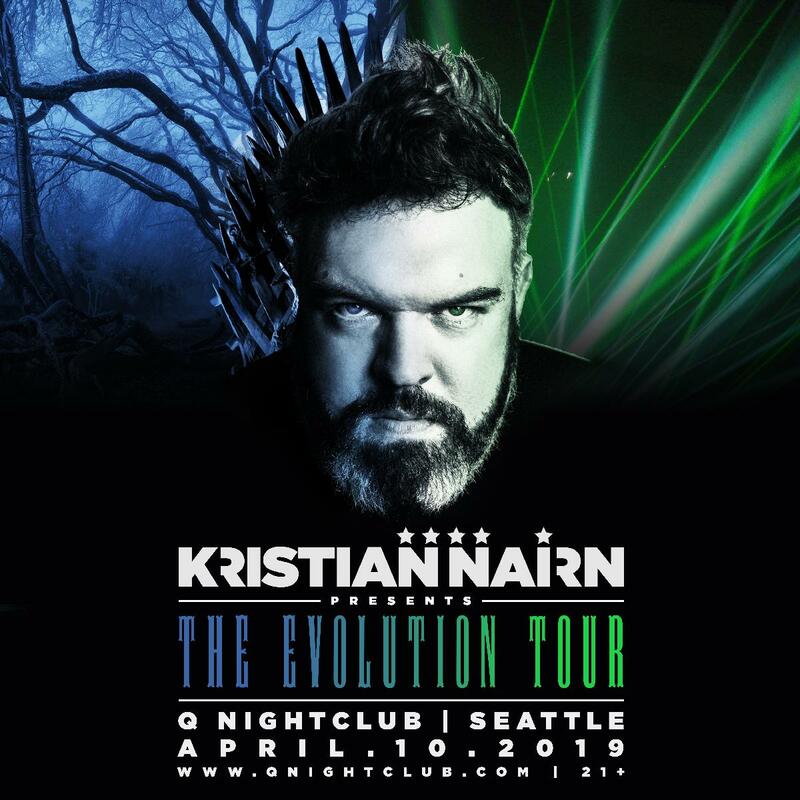 International touring artist, Kristian Nairn is one of Ireland’s most prolific house DJ, playing a blend of progressive and tech house from the likes of Green Velvet, Croatia Squad and Betoko. With musical influences including Eric Prydz, Daft Punk, Valerie Collective and Royksopp. A longtime DJ/Producer before he started acting, it was his role in hit TV show ‘Game of Thrones’ as ‘Hodor’ that fast-tracked his live career into mainstream media.